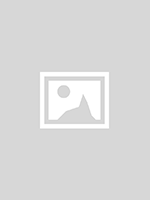 The LivingWell Team is made up of compassionate and caring people that are experts in their fields. The staff is specially trained to support you through your cancer journey and to provide excellent programs and services. 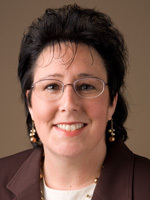 Nancy joined LivingWell soon after its inception in September 2005 and serves as the director. She is responsible for the successful leadership and management of the organization. 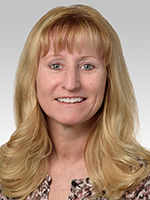 In alignment with Northwestern Medicine, Nancy establishes and implements the strategic direction for the organization. 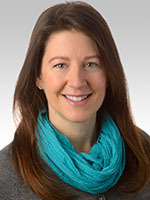 She brings to this position 27 years of experience in not-for-profit leadership most of which has been focused in oncology and patient advocacy. Nancy has successfully lobbied in Washington D.C. on behalf of cancer patients and their families to ensure comprehensive cancer services are available to all who need them. 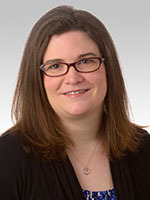 Shannon is a licensed social worker who works with individuals and families impacted by cancer in Infusion, Medical Oncology and Radiation Oncology settings at Northwestern Medicine Cancer Center at Delnor Hospital. 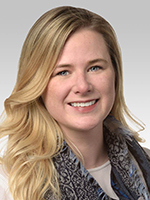 Sarah is a licensed clinical social worker who works with individuals and family impacted by cancer in Infusion, Medical Oncology and Radiation Oncology settings at Northwestern Medicine Cancer Center at Delnor Hospital. 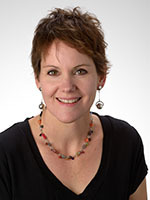 Christine is a licensed clinical professional counselor who facilitates bereavement programs and provides individual and family counseling at LivingWell Cancer Resource Center in Geneva. 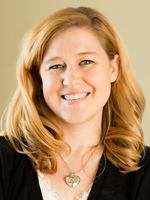 Kelley is a licensed clinical professional counselor who facilitates support groups and provides individual, children, teen and family counseling at LivingWell Cancer Resource Center in Geneva. 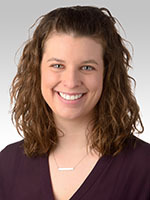 Becky is a licensed clinical social worker who works with individuals and families impacted by cancer in Infusion, Medical Oncology and Radiation Oncology settings at Northwestern Medicine Cancer Center at the Northwestern Medicine Cancer Center in Warrenville. 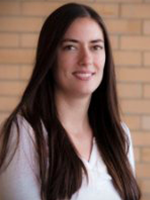 As the lead social worker, Becky provides coordination for the social work team. 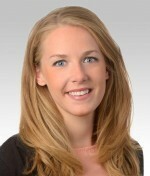 Missy is a licensed clinical professional counselor who facilitates support groups and provides individual counseling for adult patients and caregivers. As lead counselor, Missy provides coordination for the counseling team and support group programs. 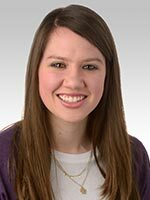 Molly is a licensed clinical social worker who works with individuals and families impacted by cancer in Infusion, Medical Oncology and Radiation Oncology settings at Northwestern Medicine Cancer Center at the Northwestern Medicine Cancer Center in Warrenville. 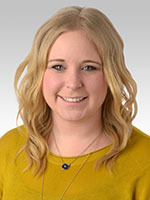 Kaylee is a social worker who works with individuals and families impacted by cancer in Infusion, Medical Oncology and Radiation Oncology settings at Northwestern Medicine Cancer Center at the Northwestern Medicine Cancer Center in Warrenville and in Northwestern Medicine Chicago Proton Center. 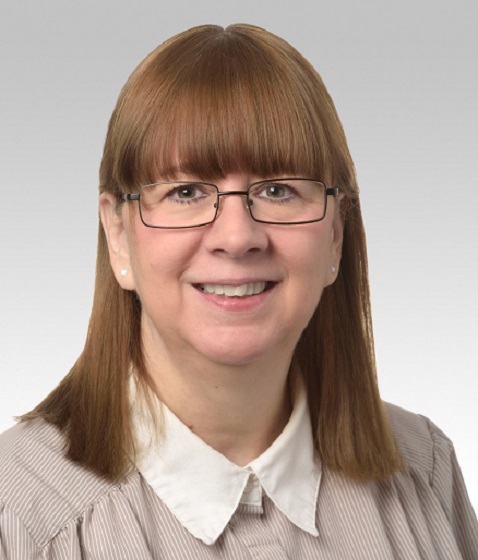 Vickie is a licensed clinical social worker who works with individuals and families impacted by cancer in the infusion and medical oncology setting at Northwestern Cancer Center at the Northwestern Medicine Cancer Center in DeKalb. Cheri helps participants discover their inner artist using a variety of materials and teaches many fundamental art techniques. Art programs are available to adults and children at LivingWell in Geneva as well as a variety of local cancer treatment centers. Sheri is a certified yoga, meditation, and fitness instructor trained to teach cancer patients through Duke Integrative Medicine. Sheri coordinates all movement and fitness program offerings, ensuring they are modified to accommodate the unique needs of cancer patients. Tracey provides oversight and coordination for LivingWell’s 150+ wonderful volunteers and for touch therapy programs. Tracey is also responsible for general office activities at the Center and provides administrative support to the director and the board of directors. Sheri DiVirgilio is responsible for all participant data collection and tracking and serves as the Center’s technology resource. Jessica coordinates LivingWell’s programs, events, social media, and organizes special medical presentations for our cancer participants. 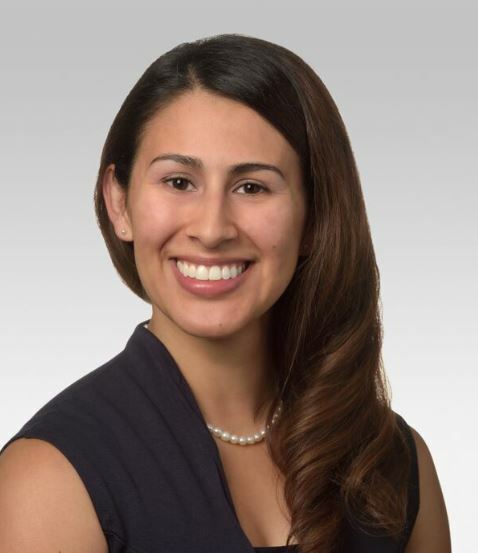 Jess helps provide resources to participants and enjoys to step in and lead the mindful movement and fitness programs as her passion is to serve as many participants through the variety of programs LivingWell offers.